Everything you need to make your yachting in the Solent, UK South Coast, Channel Islands and Northern France both enjoyable and exhilarating – whether private yacht charter or corporate entertainment; whether bareboat yacht charter or skippered yacht hire. An extensive fleet of beautiful, privately owned yachts for bareboat charter, skippered charter and corporate sailing days and events, superbly equipped, maintained and presented, with friendly personal service, located at the most convenient marina in the heart of the UK’s sailing mecca near Southampton in the South of England; all at very affordable prices. Our large and varied fleet is available for bareboat charter and for skippered charter within the Solent, along the South Coast and across the Channel. As our yachts are privately owned, they are not company branded and do not look or feel like charter yachts. If you lack confidence or crew, or want to organise a special event then take one of our professional skippers with you! We are experienced providers of hospitality events on the water in the Southampton area for all budgets, and can organise corporate sailing events, company sailing days and team-building activities ranging from a Solent day sail with lunch in Cowes to elaborate race days and cross-channel multi-yacht events. 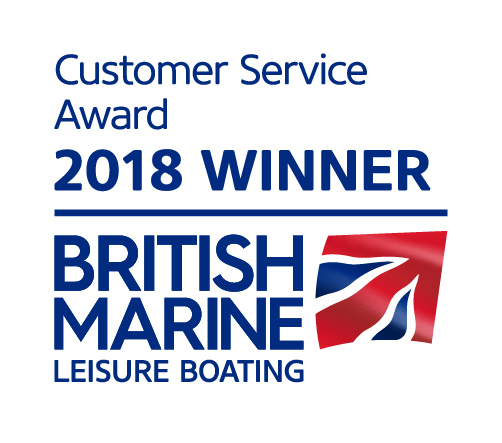 This is your choice at Hamble Point Yacht Charters, the UK’s leading independent charter fleet operator, based at Hamble Point Marina near Southampton, moments from the centre of Solent Sailing on the UK’s South Coast. If you are not yet one of our regular customers, come and see for yourself. A simple and flexible membership sailing scheme from £300 per month, Hamble Point Charter Membership offers an easily understood membership sailing package that is accessible to all, whether seasoned sailor or total novice; providing an easy means to budget for your sailing on our full range of yachts at the best prices available.